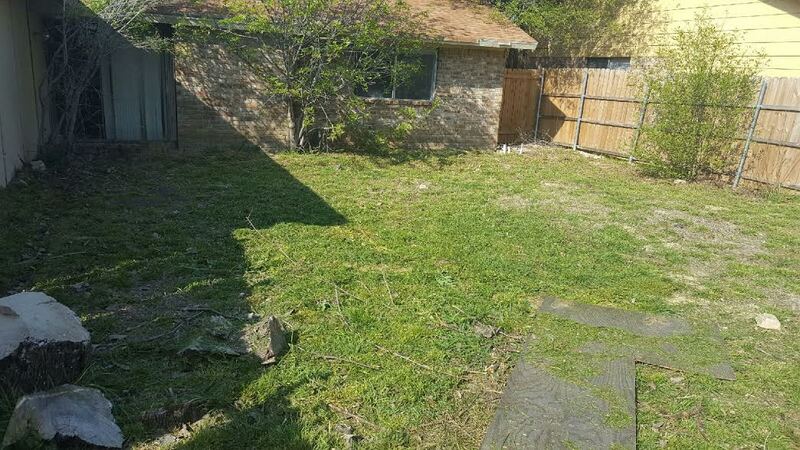 2210 Greenvalley Dr. Carrollton, TX 75007 is a 4 bedroom/2 bathroom FIXER UPPER home with 1,704 square feet of living space. It has a separate living area that can be converted into another bedroom. 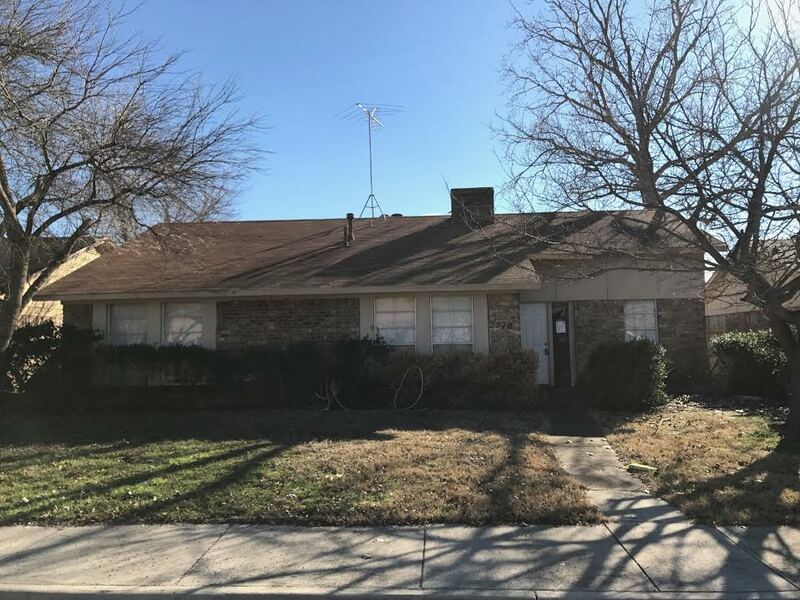 This property is available for $1,895/month lease to own; $1,995/month rent as is; $239,900 cash purchase; or $249,900 owner finance.